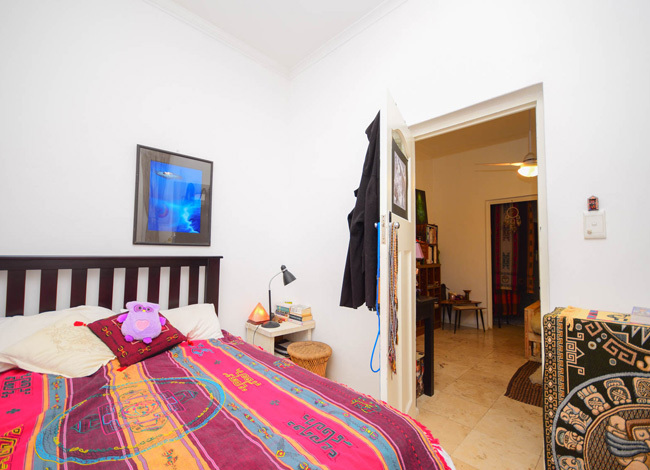 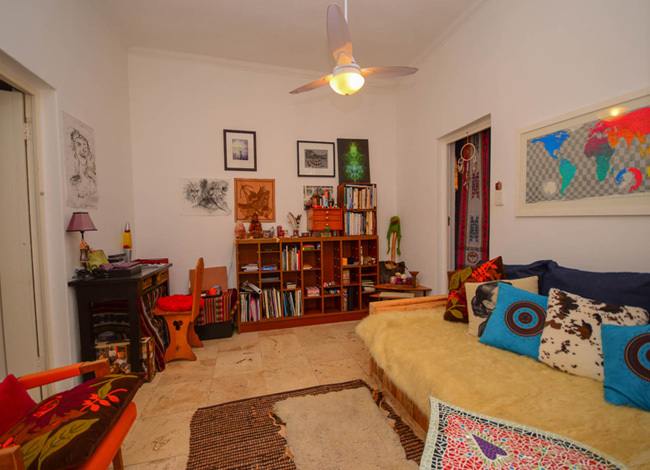 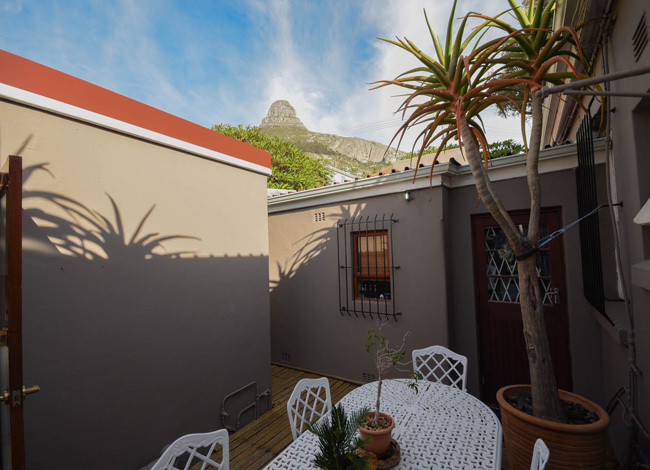 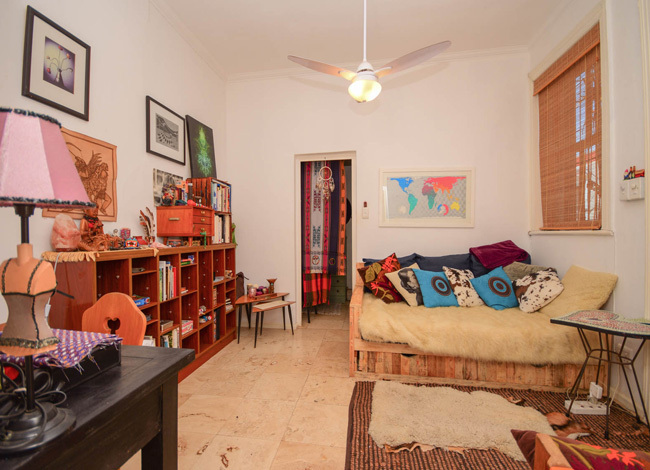 Super cute furnished cottage on shared property in Fresnaye. 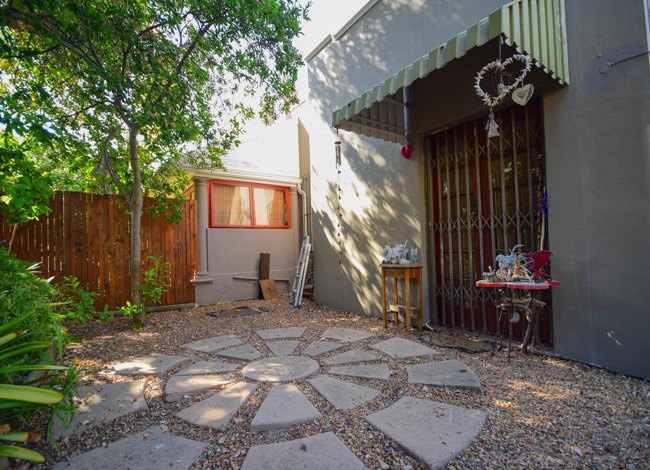 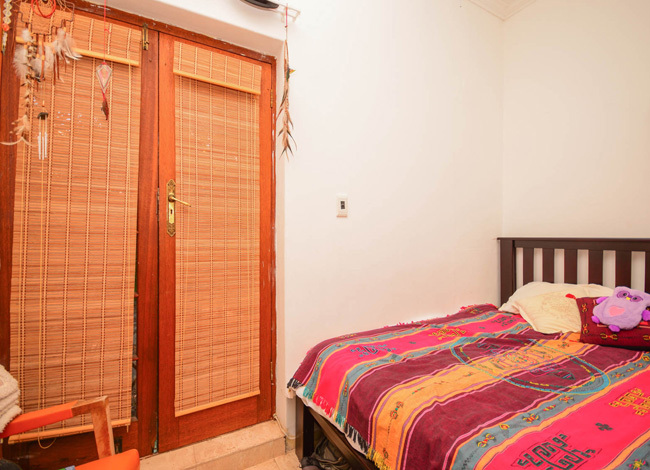 One bedroom opens out onto private courtyard area. 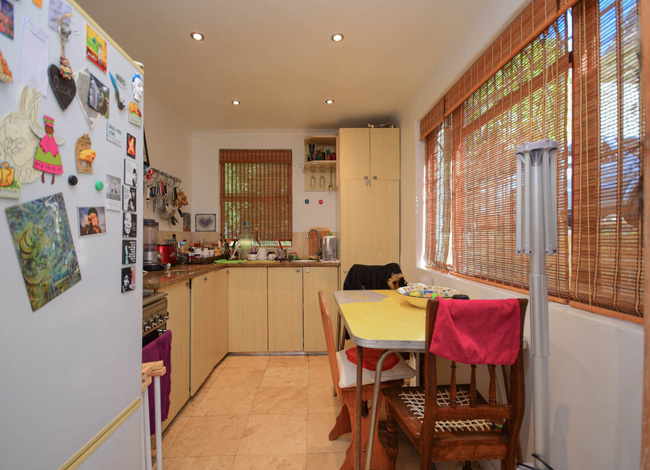 Enclosed kitchen with gas oven and hob plus washing machine and dining table for two. 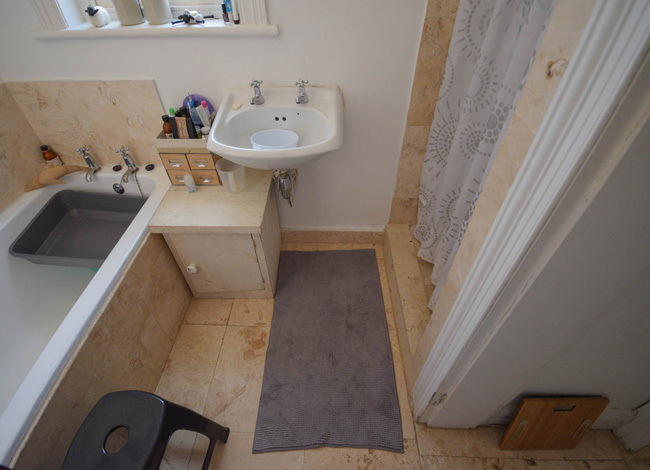 Full bathroom with separate bath and shower. 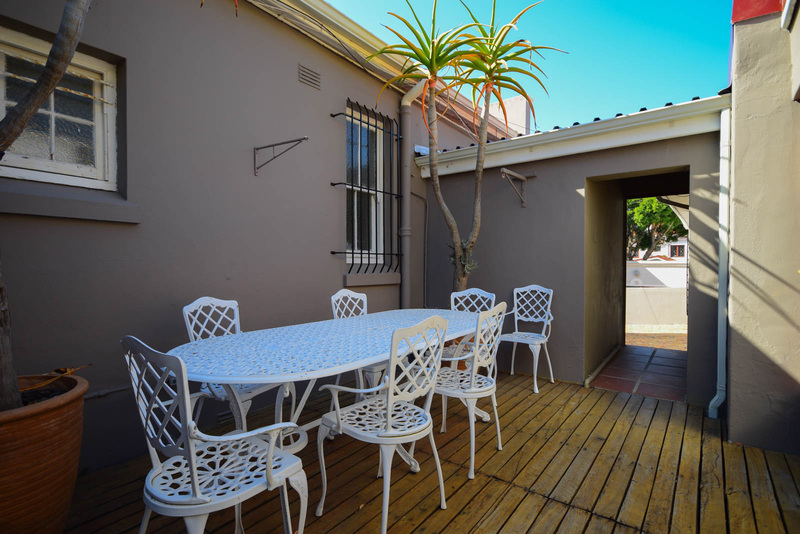 Open plan living area with travertine tiles leads to sheltered communal courtyard with 6 seater dining area. 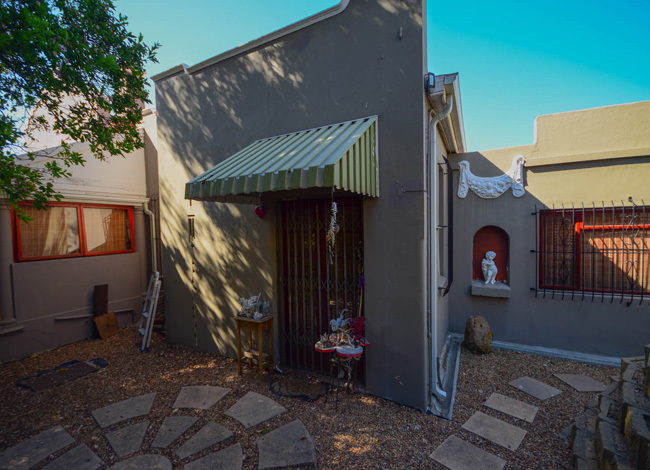 Includes secure parking.